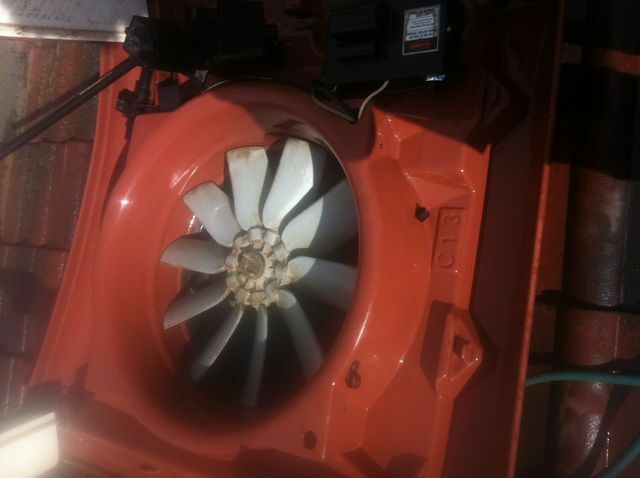 Our Service and Repairs will save you money. 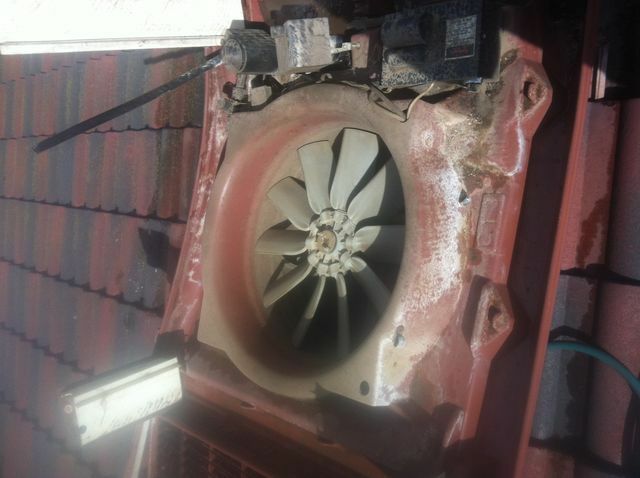 These are some of the things we find and repair in the service of your Home Airconditioning system. 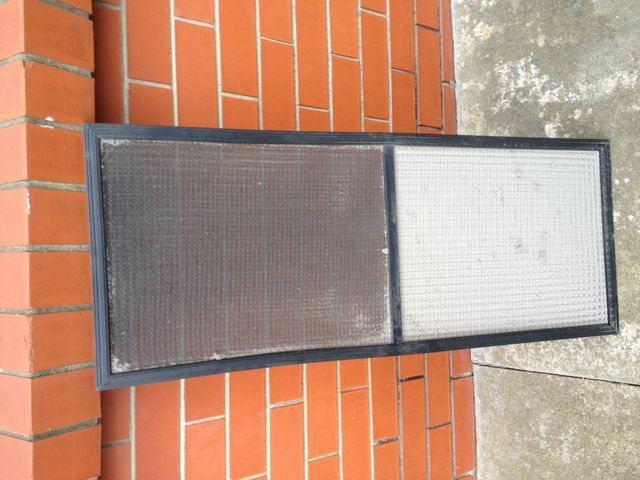 This is a half clean/half blocked ducted system return air filter. 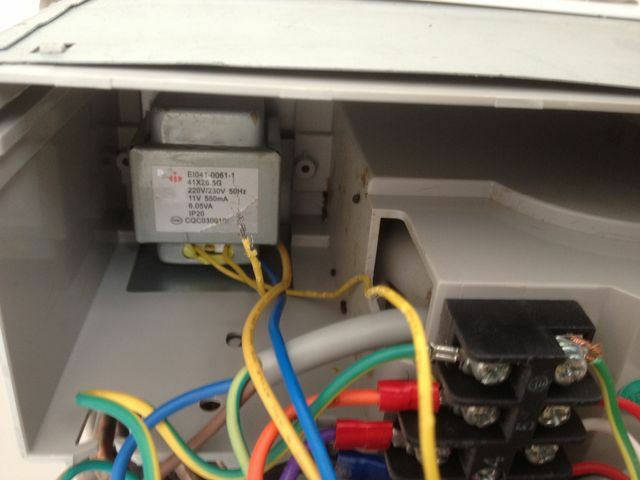 Some mouse damage on the wiring of an indoor wall split system stopped this unit from running. 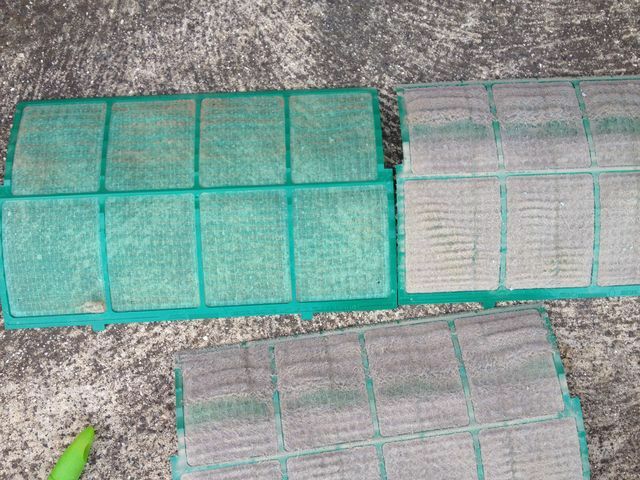 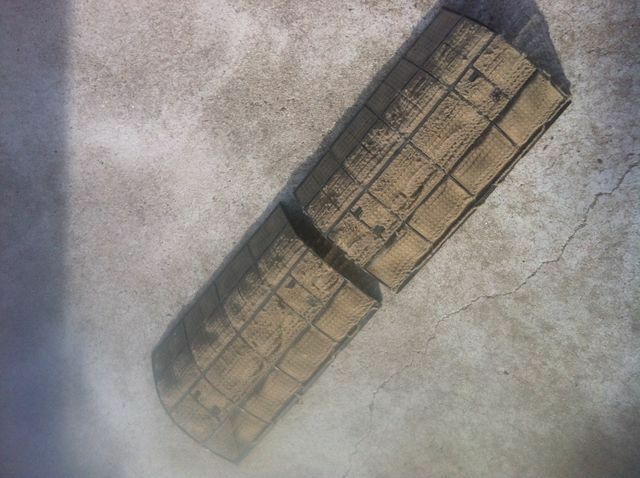 These photos show an Evap cooler before and after a service clean. 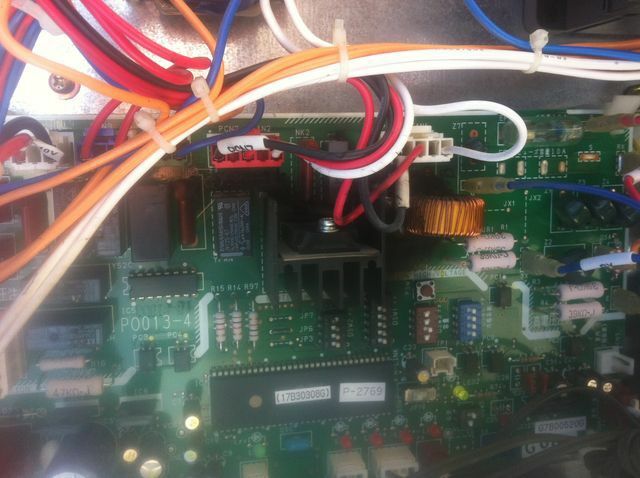 Elecrical burnout of this PC board stopped this unit from running. 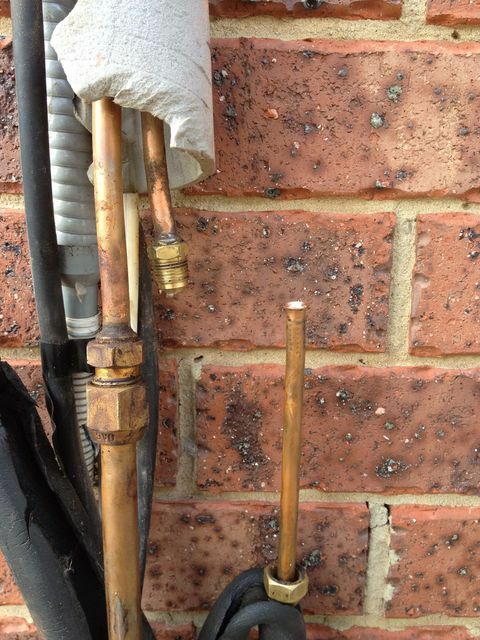 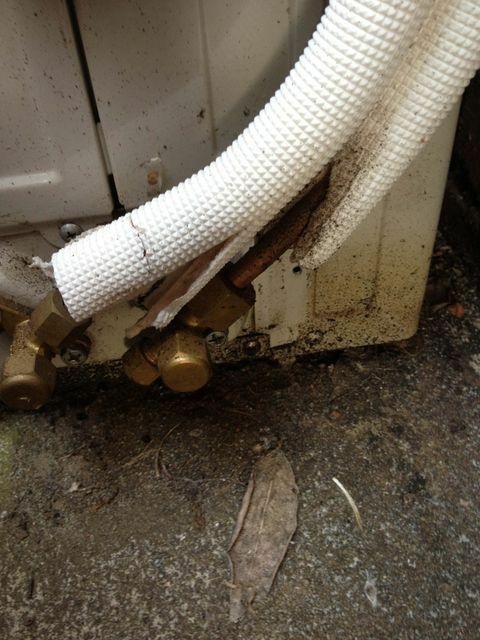 Two examples of Refrigerant leaks around flares. 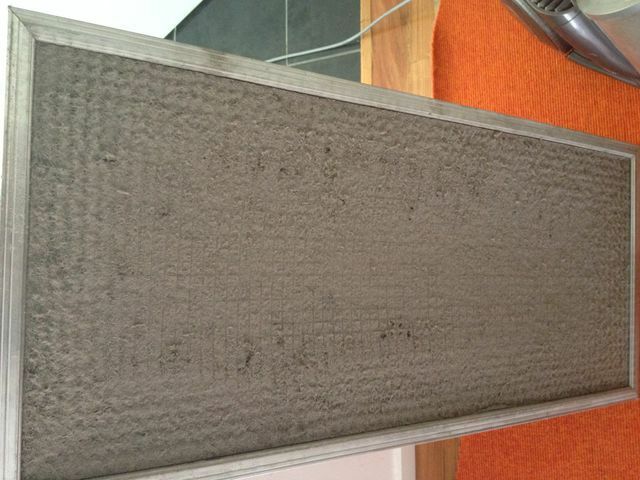 Here are some more bad filter examples.